Since childhood, I have been fortunate to have a rich and diverse life in the outdoors. I have a deep respect for nature and all it has to offer. To me the outdoors is almost a spiritual place, a refuge of sorts, where the troubles of the real world are left behind and a sense of uttermost freedom is achieved. I am a Fisheries Biologist with a research focus on better understanding freshwater ecological processes in small streams on Alaska’s Arctic Coastal Plain. I also help teach Biology and Ecology courses at the University of Alaska Fairbanks to undergraduate students. My field research takes place at remote locations across the Arctic for extended periods of time to collect fish, wildlife, and habitat data. In between research trips I am a rafting and fishing guide here in Alaska. I take clients from experience levels on various wilderness float trips in some of the most scenic and beautiful rivers of this great state. Some of my biggest thrills of guiding come from seeing the look of excitement on people’s faces as they see wildlife and scenery they have never seen before, catch their first fish, or catch the fish of their dreams. When not conducting research or guiding clients, I am either hunting or fishing. My trips consist of remote wilderness backpacking or floating for multi-day or week expeditions. The further and deeper I can get into the wilderness, the harder the trip, and more satisfaction gained. To me success is determined by the experiences that shape each trip, not the size or number of game harvested. 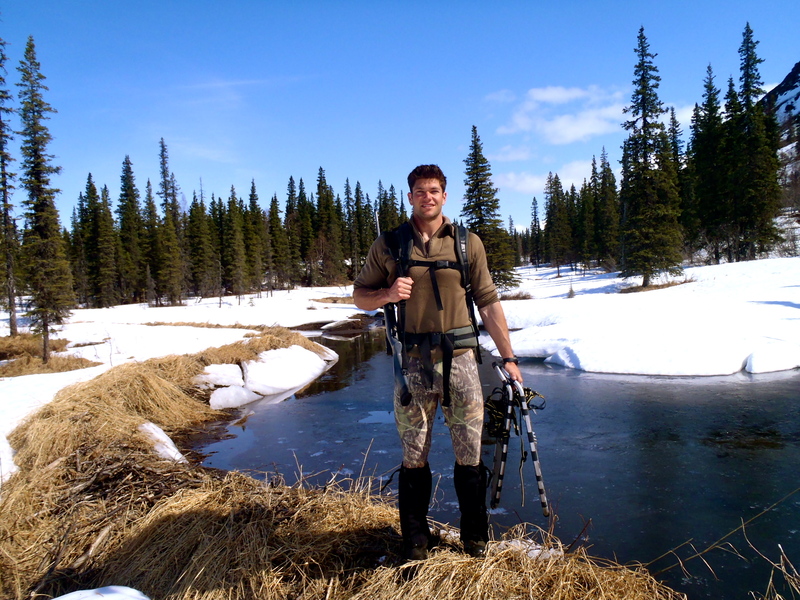 I hunt mostly Grizzly and Black Bear, Sheep, Moose, Caribou, Deer, and waterfowl. I fly fish for Salmon, Trout, Steelhead, and Arctic Grayling, but also enjoy fishing for other fresh and saltwater species.Â I only harvest game when needed and otherwise practice catch and release. 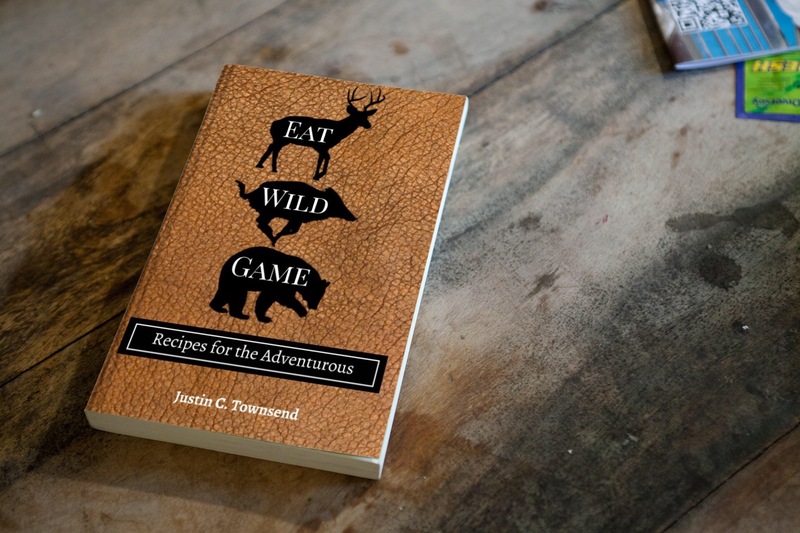 When I do harvest an animal, all usable products are salvaged, eaten and/or used.Â Fish and game sustains my family, friends, and I on a yearly basis and over the past few years I can count the number of times I bought meat at the grocery store on one hand. 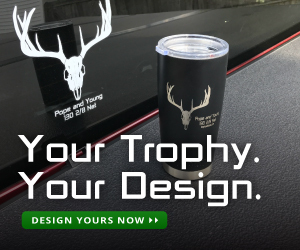 My goal of writing for this blog is to inspire, educate, entertain, and promote outdoor awareness and conservation practices for outdoor enthusiasts of all experience levels. I am here for you, so feel free to contact me with any questions, comments, concerns, etc. that you might have. The outdoors is truly a magical place. Race the wind, chase the sun, and seek your adventure. I read with interest your essay about being in the outdoors and wilderness areas. I appreciate very much that your approach is to live with the natural elements there and make use of what it all offers, not to conquer nature and the wild things that are there. There is a difference. This is a very respectable philosophy that we need more of. I look forward to more posts about your travels in the bush. Be safe and lets keep the fire going. Jason! I enjoyed your article “The Ghost of Deadman Bay” and the photos that accompanied it! I also appreciate how you articulated respect, sacredness and responsibility for the outdoors in your writeup above. 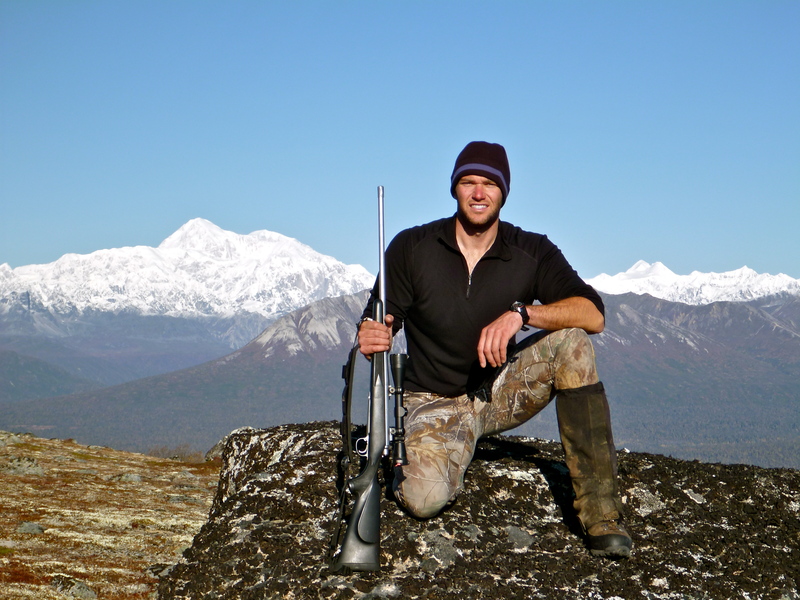 I grew up hunting and fishing in Alaska. We are lucky to have such a vast, diverse, and untainted backyard! 🙂 Have you ever done fishery research on the Unalakleet River? Thank you for your comments and I am glad to hear you enjoyed the article. I have not done fisheries related research on the Unalakleet, however a colleague of mine does. His name is Phil Joy and spends the summers on the river and in the village. Where did you grow up in Alaska? I come from a family of Slope workers, and I can see myself there. But I’ve been struggling with the choice of academia or tech. I wish to go to UAF for wildlife biology and conservation. I was wondering if this degree or one similar applies to any jobs on the North Slope? That is a good question. Fortunately there are many biology and wildlife job opportunities on the slope with two main career paths. One path is research orientated as a biologist with a state or federal agency, such as AK Fish and Game (AKDFG), Bureau of Land Management (BLM), and US Fish and Wildlife Service (USFWS). The other career path is environmental/development orientated as an environmental specialist with any of the oil and gas companies like Conco-Phillips or supporting contractors like Alyeska Pipeline Service Company. Both of these career paths have ups and downs, all of which depend on what your interests and goals are. I would be more than happy to answer any other questions at all and hope I answered this past one!